Thanks to the homies at Vex for the flicks of the lovely Brina Mui on the HB Ruckus. HB Blackbox stickers are on the way! This will be a dope event! Hope to see ya'll there! Perfect for Back 2 School shopping! Grab a box a save some moolah! 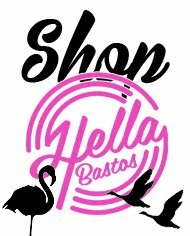 Peep the link to check out the deals! 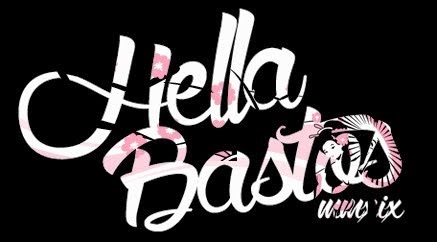 The Adventures of the Hella Bastos Crew! HB Presents: Black Friday Week! Happy Burfdayy to our very own Rudeboy. We would like to greet our very own ElectricRieta aka the bodyrolling king a merry very Happy Birthday! Had to get some new stickers made before I head to the homeland for a little vacay. Imma slap these on at all the SM's and Megamall I visit. Even some jeepney's too! The "HB BlackBox" sticker measures 4.75"x2.75" inches and is printed on high quality vinyl. I'll be sure to leave some with BastosBoy Rieta before I leave. They'll also start shipping out from the HB Online Store once I get back. The stickers should be getting here early next week. Whooop whoooop!